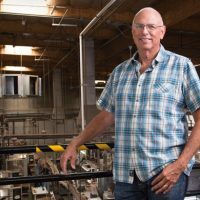 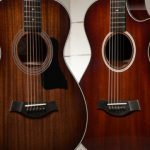 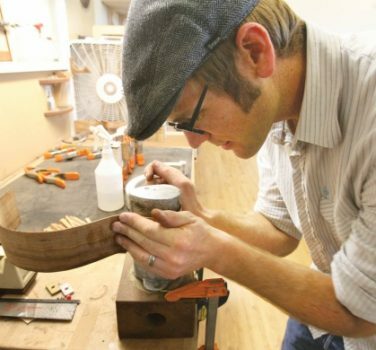 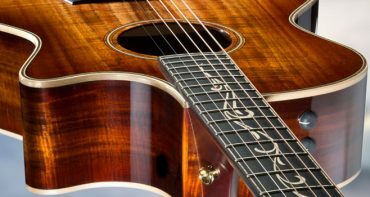 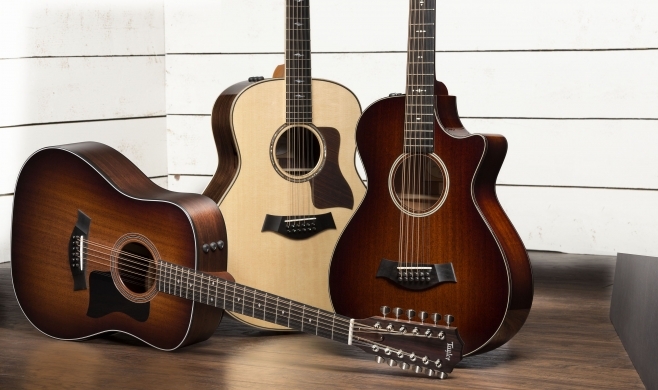 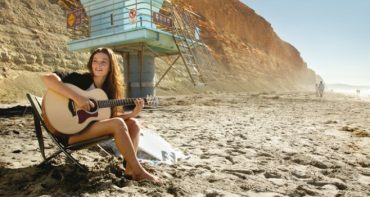 ANAHEIM, Calif. – January 21, 2016 – Taylor Guitars continues its pursuit of advancing acoustic guitar design with the launch of an expanded range of new 12-string guitars at the Winter NAMM Show. 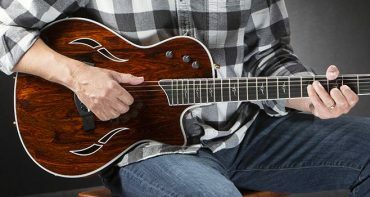 Although 12-strings have traditionally been associated with big-bodied guitars, Master Guitar Designer Andy Powers has broadened the appeal of the 12-string experience with inspiring new model designs that now incorporate all five Taylor body shapes. 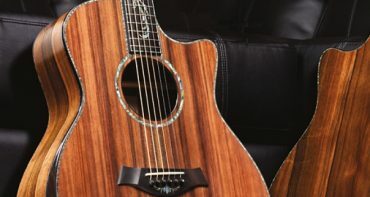 Powers originally designed Taylor’s Grand Orchestra (first released in 2013) exclusively as a 6-string model that would be responsive to a light touch. 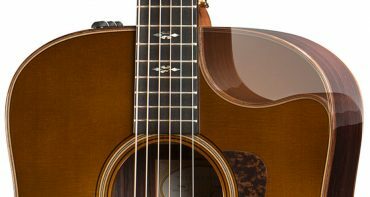 The new 12-string versions feature an entirely different internal architecture to make the shape work specifically as a 12-string. 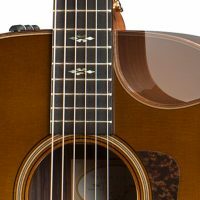 “They preserve the dynamic range and balance the Grand Orchestra is known for, but they have more structural integrity to accommodate the amount of tension the 12 strings impart on the top,” he says, describing the sound as authoritative and lush. 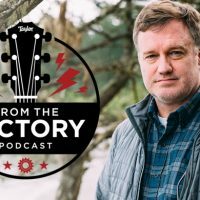 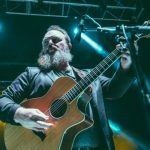 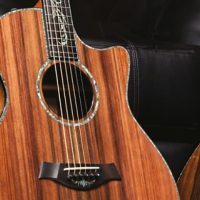 “It’s a classic, massively powerful 12-string guitar for that player who’s strumming from the elbow, accompanying their voice with this huge wall of sound,” he adds. 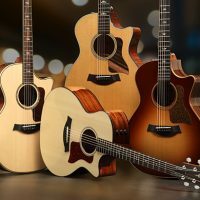 The new models help form a diverse collection of 12-string offerings that span from Taylor’s 100 Series through the Presentation Series, and include the popular Grand Auditorium (254ce-DLX) and select Grand Symphony models. 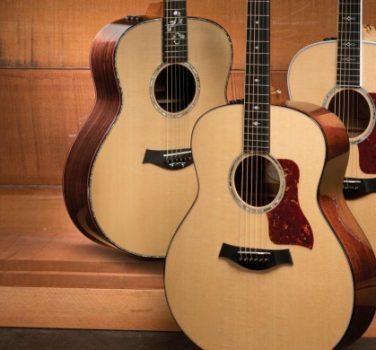 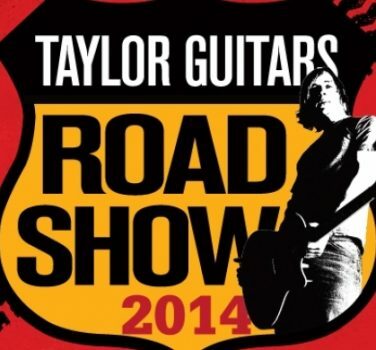 The company’s 12-string models will be on display during the Winter NAMM Show in the Taylor Guitars Showcase, located in Room 213 ABC.